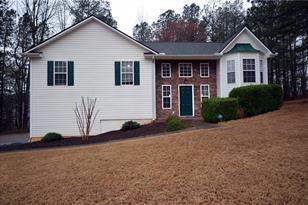 Better than new construction & bigger than listed sq ft! 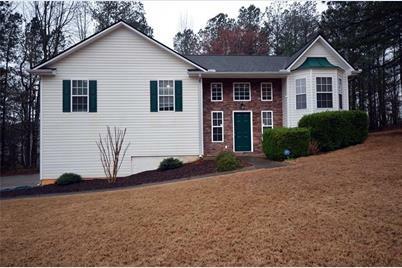 Beautifully updated home! Must see! Spacious living room with amazing hardwood floors. Modern updated kitchen with a large eat in area and island. New stainless steel appliances, granite countertops, tile dining room opens to oversized deck with dual stairs overlooking private nature preserve. NEW HVAC & roof still under warranty. Freshly painted interior. New master shower! These homeowners went above and beyond! Unfinished basement square footage is unbelievable! Don't miss out on this spectacular opportunity. Driving Directions: From Canton Hwy/GA 20 go North on Bells Ferry Rd, turn left onto High Pointe Dr, turn left onto Broadlands Dr, turn right onto Buckland Ct, turn right onto Greatwood Dr. Home is on the left at the corner of Greatwood Dr and Wey Bridge Ct.
50 Greatwood Drive, White, GA 30184 (MLS# 6515142) is a Single Family property with 3 bedrooms and 2 full bathrooms. 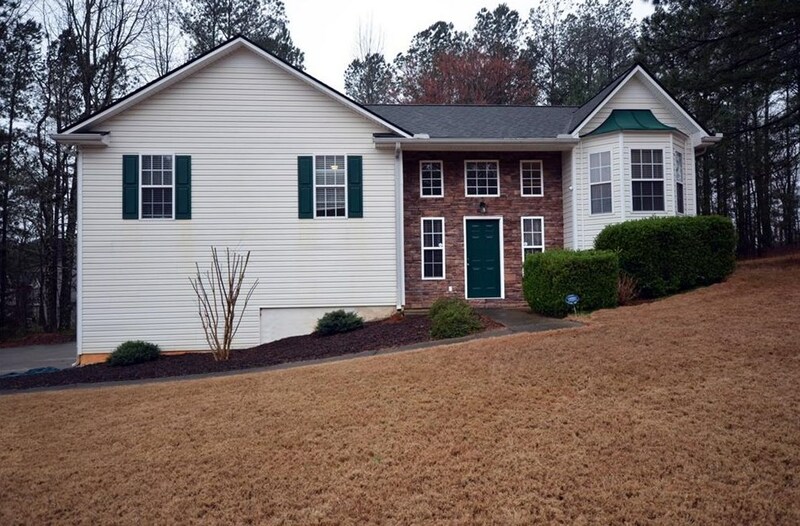 50 Greatwood Drive is currently listed for $209,995 and was received on February 23, 2019. Want to learn more about 50 Greatwood Drive? Do you have questions about finding other Single Family real estate for sale in White? You can browse all White real estate or contact a Coldwell Banker agent to request more information.